Melukote Karnataka is very well known for various temples. 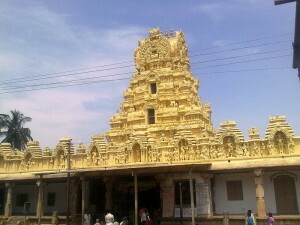 The town is regarded as the temple town of Karnataka. The place is close to Mysore. There are two holy temples in the city and numbers of tourists come to visit these two holy temples and get to know about religion, religious views and the culture of state Karnataka. 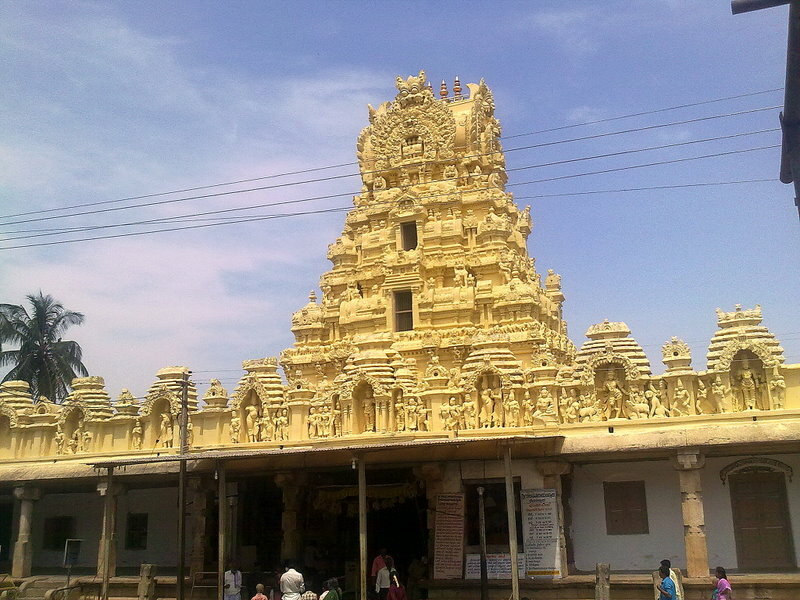 The Cheluva Narayana Temple is founded on 12th century and the other one is Narasimha Temple. Expect these two temples there are two sanctified tanks as well which catch the notice of millions of visitors. The Pushkarni and the Akka Thangi Tola are the two tanks where visitors pay a visit if they reach Melukote. Akka Thangi Tola is twin ponds described as sister as per mythological belief. From the temple town of Melkote visitors can also go for Tondanur a close temple town, the spot of the renowned Nambi Narayana, Parthasarathi, Yoganarasimha and Ramanuja temples? Moreover Melukote is the location of the Melkote Temple Wildlife Sanctuary. If you want to pay a visit there you will come across several animals specially the wolves and leopard with variety of birds. It has also an Academy of Sanskrit Research where you can get to know about the mother of language Sanskrit in details.